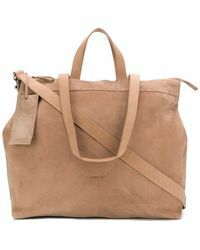 Founded in 2001, footwear label Marsell combines form, colour, texture and quality. 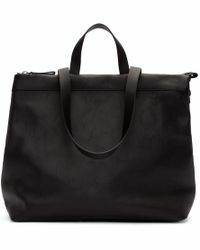 Renowned for their expert craftsmanship and impeccable attention to detail, the collections combine classic design techniques with a contemporary flair that is elegant and wholly unique. 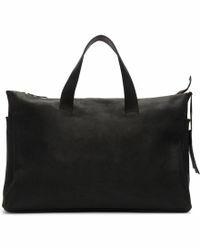 Travel in style with the exclusive men's Marsell holdalls collection. 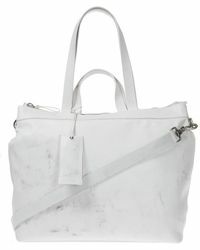 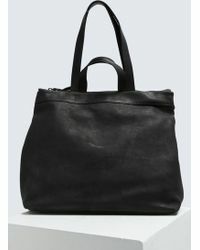 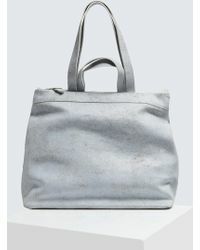 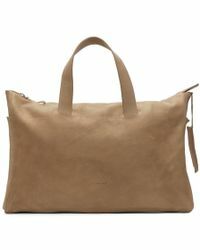 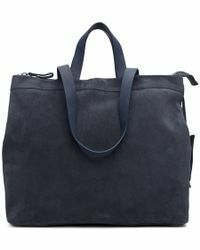 Highlights include grained leather shoulder bags, small leather weekender bags, and oversized leather totes.